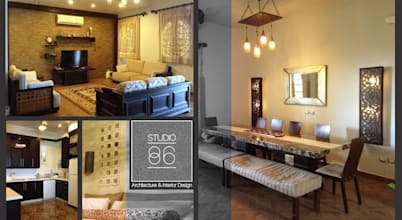 Studio 86 is an Integrated Design Studio initiated by a group of architects & entrepreneurs with big goals and the skill-set to support it. 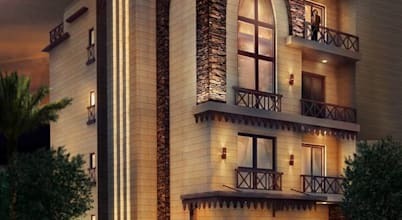 Egyptian freelancer architect graduated from Helwan University (Faculty Of Engineering, Architecture Dep.).. 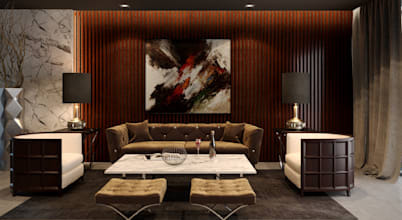 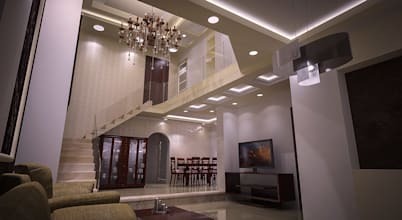 MFInteriors is a full service design and contracting firm established by a qualified and enthusiastic designer.